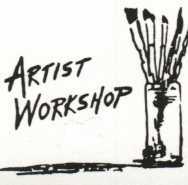 Art classes available for many different skill levels. From drawing to painting and more, come join us to embrace your creativity and learn some new techniques! Visit our website for more information and upcoming classes.